The Data Center packages and disseminates the most current information about Puerto Ricans. 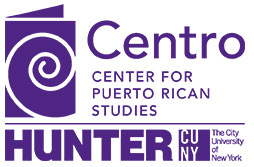 This information is provided to present socioeconomic and demographic portraits of the Puerto Rican population, mostly in the United States. The purpose is to provide basic descriptive information to scholars, policy makers and the public in general. The sources for this information are publically available repositories, such as the U.S. Census Bureau.